Continental Regional Center (CRC) is proud to announce USACRC Project V – Continental Villages, LP is now a fully subscribed project! 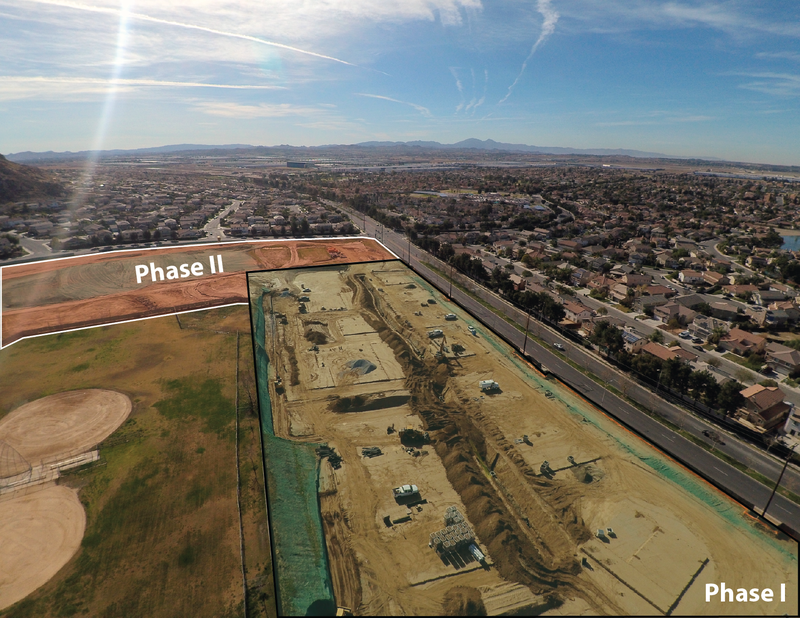 Continental Villages is CRC’s master planned mixed-use development project in Moreno Valley, California. The project is on 19+ acres of land directly adjacent to Moreno Valley College, a college that is fast becoming the health education center of choice in this area. Therefore, Continental Villages offers ideal housing for students and faculty. The project design will improve the local area’s livability and cultivate community. The design encourages residents to get to know their neighbors. In addition to the community’s recreational clubhouse, a community room, and swimming pool, residents also have access to the adjacent retail center. Most noteworthy, Continental Villages’ retail center features a coffee shop, restaurants, retail facilities and an open outdoor area for local residents and students to hang out, relax, and exercise. Phase I of the project consists of 125 market rate multifamily apartments, and construction began earlier this year. The site finished grading and the project’s underground utility work is now underway. As a result, vertical construction for Phase I is set to take place in Summer 2018. Additionally, all investors for the development filed their I-526 forms and currently await judication from the U.S. Citizenship and Immigration Services (USCIS). Continental Regional Center also received an I-924 exemplar approval from USCUS on the project offering documents. This is an important milestone that Continental Regional Center celebrates with our investors. Phase I’s planned opening will take place Summer of 2019. For more information on Continental Villages, please visit Continental East Development.